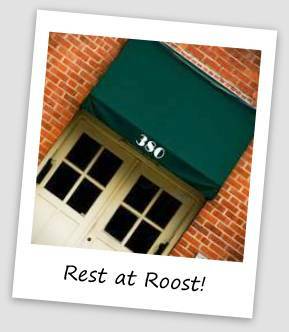 Le Roost is for Winners & Lovers! Ponchatoula is turning black and gold little by little each day as the Saints keep moving forward in the playoffs. As I was pulling together some looks for our gift shop, Nest Interiors, below LeRoost, I realized January 20th is the deciding game for who advances to the Super Bowl and the last Dome game for the season. Even better, we have availability that night of the playoffs. With only an hour away from New Orleans don't miss out on this historic game! Who couldn't love this face! This is Roosevelt, the neighboring Flower Shop's cat. You'll be sure to catch a peek of him during your stay. He's quite the ambassador for our building. Exciting news! 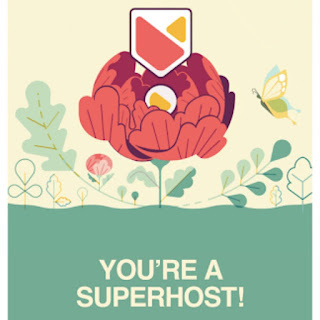 We've made Superhost through AirBNB. It's a huge accomplishment being open only since October 2018. It's definitely motivated us to make some real progress on opening our second rental.